Ann Taylor Loft white and cream floral top. Ann Taylor Loft magenta short sleeve shirt. Filtre rose, gray and white short sleeve shirt. Hollister red and white stripe shirt. Context burgundy sweater 2-button cardigan. Ann Taylor Loft red and white short sleeve shirt. GAP black and cream short sleeve top. Caslon light pink ruffled neckline top. Ann Taylor Loft dove gray shirt. GAP white top with zipper along shoulder. Ann Taylor LOFT white cardigan with tie at waist. INC white short sleeve shirt. Esprit white short sleeve shirt. INC white top with butterfly front. White softly embellished neckline INC top. Ann Taylor blue and white top with back zipper. Aeropostale orange v-neck short sleeve shirt. Forever 21 Essentials pink lace top. Ann Taylor Loft red short sleeve shirt. 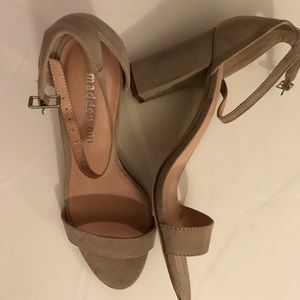 Steve Madden tan neural heels. 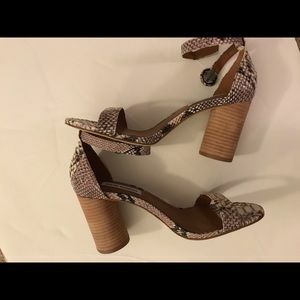 Steve Madden natural snake skin shoe. 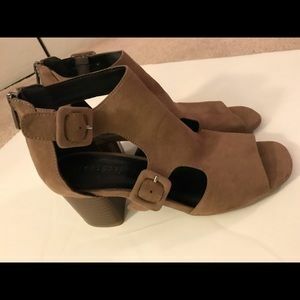 Indigo Rd tan 2-strap zippered shoes. Easy Spirit natural leather slingback. Adidas Climalite pink golf skort. Champion orange shirt sleeve top. J. 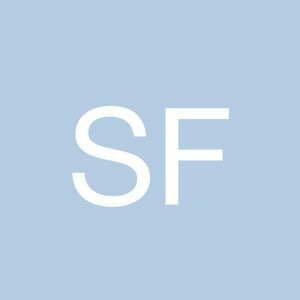 Crew City Fit Skimmer pants in light blue. Ann Taylor Loft khaki capris pants. Ann Taylor Loft pink capris pants. Ann Taylor Loft lime capris pants. Ann Taylor Loft dove blue capris pants. 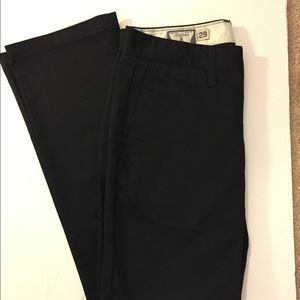 Ann Taylor Loft black capris pants. Ann Taylor Loft trouser crop jeans. Ann Taylor Loft blue capris pants. Men’s Ralph Lauren Polo red short sleeve shirt. Men’s Ralph Lauren Polo RLX collared shirt. Men’s Ralph Lauren Performance red shirt. Men’s Ralph Lauren Denim & Supply Olive shirt. Men’s Ralph Lauren Denim & Supply Blue shirt. JCrew white short sleeve shirt. JCrew light peach short sleeve shirt. JCrew short sleeve mint top with front pocket. JCrew coral floral short sleeve shirt. JCrew black short sleeve shirt with cream flower.